A new breakthrough Hepatitis C treatment could save the lives of critically ill patients in England – but bureaucratic delays are putting these lives at risk, according to a charity. Charles Gore, chief executive of the Hepatitis C Trust says there are around 500 people with Hepatitis C in England who are critically ill with end stage liver disease, but could have their lives saved by the new drug. The charity wants these patients to be granted early access to the drug while deliberations on wider use continue. The decision rests with NHS England, the health services’ newly formed central decision-making body, but Gore says a lack of organisation and urgency at NHS England is causing serious hold-ups. Gilead’s new Hepatitis C treatment Sovaldi is a major advance in fighting the potentially deadly viral infection. It can help clear the disease from even the sickest patients in three months – making it far more effective and faster that existing drugs, and with fewer side effects. There is an estimated 165,000 people in England infected with the virus, which slowly leads to cirrhosis and liver failure if left untreated. The 500 or so most critically ill patients are those with end stage liver disease, many of whom are waiting for a liver transplant, and otherwise have a life expectancy of no more than 12 months. Sovaldi (sofosbuvir) gained marketing approval in Europe in January, but the drug has yet to be launched onto the UK market. The drug has been generating huge controversy in the US because of its high price, and discussions about its cost to the NHS are almost certainly a factor in its delayed launch in the UK. The drug is expected to cost around £34,000 for a full course of treatment, although Gilead had yet to confirm the UK price. Cost and clinical effectiveness watchdog NICE is due to announce its verdict in the summer, but Charles Gore says the most critically ill patients can’t wait that long. He is a patient representative on two Clinical Reference Groups at NHS England and places the blame for the delay firmly at its door. He says NHS England received a request for accelerated access to the drug for those patient on the critical list in January, shortly after the drug received EU approval. But the centralised NHS budget holder NHS England has yet to respond to the urgency of the situation. “I am very concerned about the length of time the process is taking, says Gore. “These are people who can’t wait for NICE. There should be a mechanism for getting the drug to people in urgent need. He says the cost of treating these patients would be around £15 million, and the case for the drug’s cost and clinical effectiveness in this group is overwhelming. The drug has been referred to NHS England’s finance committee, but Gore says he can’t find out when the panel will meet, despite it being referred the case over three weeks ago. Hepatitis C is a viral disease transferred through contact with infected blood, and can be transmitted through intravenous drug use, poorly sterilised medical equipment and blood transfusions. Its associations with intravenous drug use and its high prevalence in lower socio-economic groups means that the disease is often stigmatised. Sovaldi is already available to patients in Germany and France: “It is frustrating – it’s a very good drug and we don’t have access,” he added. Pharmaceutical companies can supply drugs on a ‘compassionate use’ basis before a drug is licensed in the UK but cannot once they gain marketing approval, as Sovaldi has. This means that Gilead cannot supply the drugs directly and free of charge to UK patients. 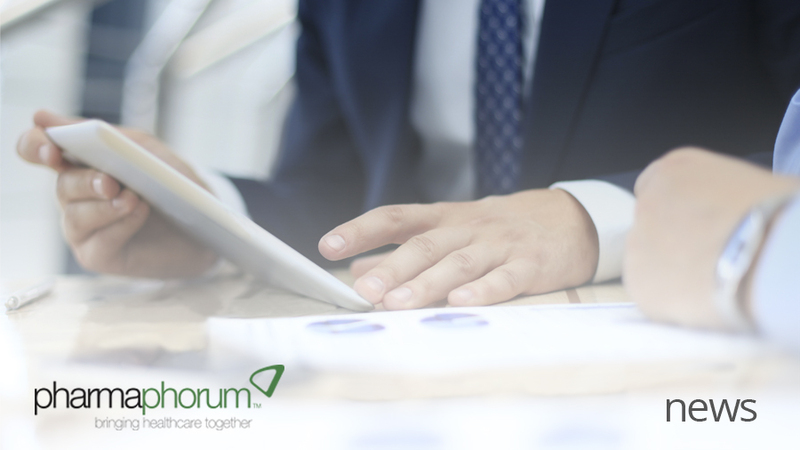 NHS England says its aim was to agree on early access funding by May, and told pharmaphorum that it is on track to to meet that commitment. A campaign was mounted last year to gain early access for critically ill patients in France, and a ‘temporary use authorisation’ was granted in the country in October last year for pre- and post-liver transplant patients.